8-Bit Pixel-art Brazil World Concept. Royalty Free Cliparts, Vectors, And Stock Illustration. Image 27463836. 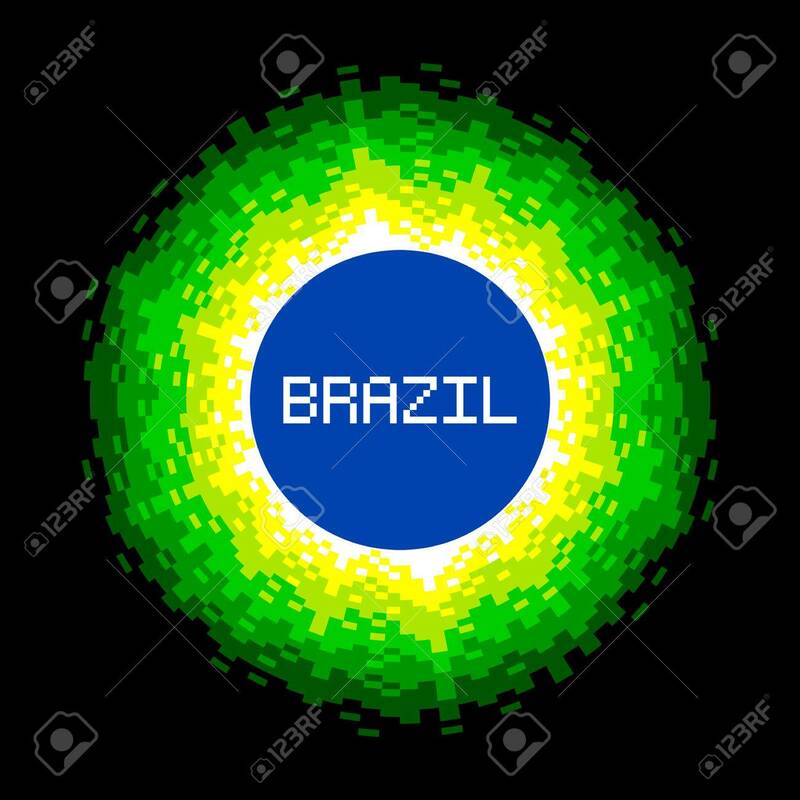 Vector - 8-Bit Pixel-art Brazil World Concept. 8-Bit Pixel-art Brazil World Concept.